A multifunctional treatment that reduces the problems of oily and combination skin prone to acne providing comprehensive care solutions. The overriding point of the ceremony is an introduction of an antibacterial elixir based on salicylic acid. Thanks to carefully selected active ingredients, the skin is cleansed, microfloral bacteria is balanced and the activity of the sebaceous glands stabilized. 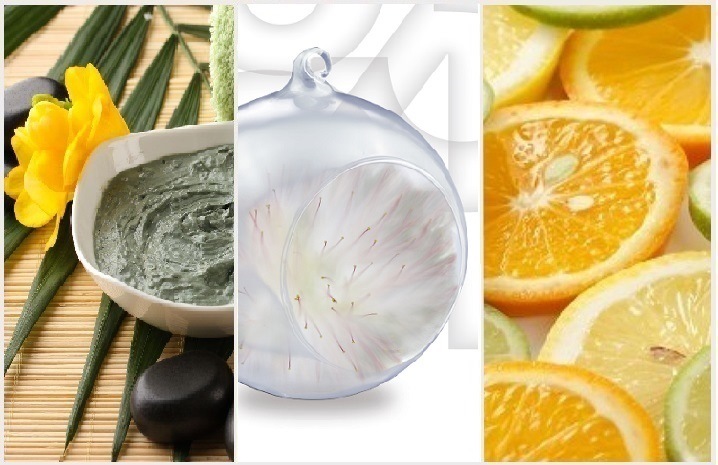 Thanks to the fruit extracts from orange and lemon, the treatment restores the healthy appearance of the skin and it also lightens scars from acne, making the skin smooth and soft. In addition, the mask, based on valuable clays and oils from evening primrose and sesame, gently narrows pores, eliminates excess toxins in the skin, nourishes and protects against harmful external factors. The treatment effectively fights imperfections without irritation to the skin and provides a long-lasting matt effect.